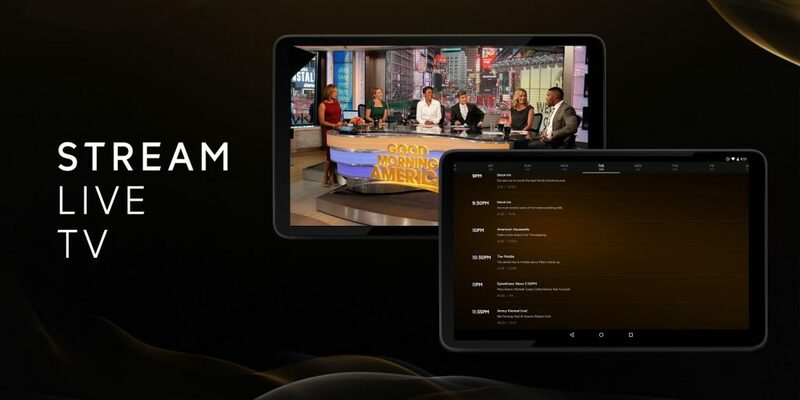 Best 9 Apps to stream / Watch Live TV on Android smartphones. Do you want to see your favorite tv shows on to your mobile phone at any time that you want or also do you want to live stream the TV to watch some specific news,sports ,entertainment that you wants to watch at any cost at that time so don’t worry we will providing you your required Tv Apps that will fill your all needs .Previously phones were used to watch some entertainment videos,phone calls ,messages,emails,social networks but now they are also very effective and wanted in watching the Television.Although it sounds awkward as to watch TV on Phone but its true and there are many apps now available on the android stream from where you can select one of them and watch your favorite tv shows as well as live Tv streaming.Now let us show you the best Google Play Store Apps that are the best TV Apps.These are the best TV apps for android to watch the live streaming on TV Shows. This App has graphical user friendly interface that will provide you the features like watching videos,photos,podcasts,and also listening to music. This is the Android App that will allow you watch more then 200 Tv Channels in different languages and also you can mark your favorite Channel for the easy access.It interface is very user friendly. This TV App is best for the Asian Tv shows lovers and also those are interested in their novels.This App has shows that are translated over 150 languages .And also the original sound is also available along with the subtitles in many languages.This App specializes in oriental shows and movies. The app is very good and will provide you most solid apps fro streaming Live TV. Its user interface is slighter low but the features are their that are good for use. It has more then 1000 channels in it. It has also the radio option. You can watch the channels by searching them to their categories. Mobdro is also not available on the Google Store but you can download app from the link above.It will provide you to access all videos that are sourced across the web.You can watch the content from all over the world like sports,news,entertainment in different languages.You can also share the videos with your friends. 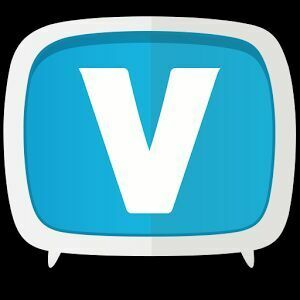 The App has very good customer and clients and also very good reviews as it will show you the live streaming of live TV, movies and shows .More then 150 channels along with the seamless streaming on your device.App is not on the google store the link is given so just download the apk file and enjoy. Crackles original series are available on this app as well as the series of Sony are also available on this app .This is a free app and you can watch all the stuff free .But it has Ads that can tease you while watching. This app will updated regularly to just give you all the content available regarding all tv series,tv shows their episodes ,you can watch them in HD(including subtitles).You need a descent internet connection and you will be all there.This app is free and worth visiting. Live NetTV will provide you the more then 150 Channels on their platform. They had categories by which you can easily search the channel pf your need. It has no annoying Ads on the App. In the App you can filter the movies by Genre, Year, Rating and type and most importantly it has a user friendly Interface .The interface is user-friendly and easy to use. You will surely enjoy all these Apps.These are all the best 9 Android Apps that can be easily accessible. Enjoy the real taste of live stream of your favorite Tv shows and Download the App from the provided links . Don’t Forget to get some of these Apps on your Computers as well. Also stay in-touch as we will bring more cool apps for Windows and Android platforms soon.